Thailand | Find the Popular Place and Food Collection at Travellereat. 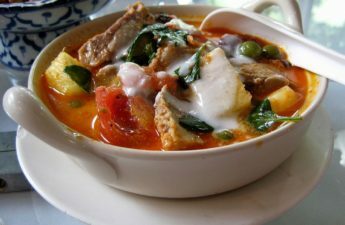 Thailand – Find the Popular Place and Food Collection at Travellereat. Find the Popular Place and Food Collection at Travellereat. Find out the best local dishes or food which famous on particular area in all over the world. if you want to eat famous dishes then visit our site at travellereat.com. Travellereat is a blog where you can find the details regarding famous foods and travel places through all over the world.